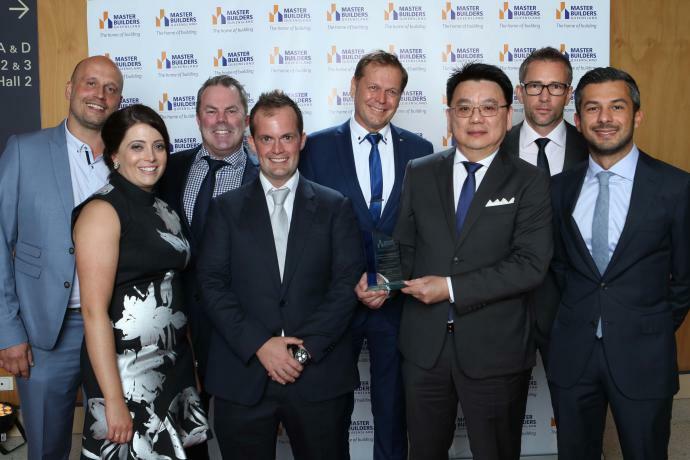 The recent redevelopment of the Sheraton Mirage, Port Douglas has been recognised for construction excellence by the Master Builders Association Queensland, winning Project of the Year for Refurbishment or Renovation over $2 million. 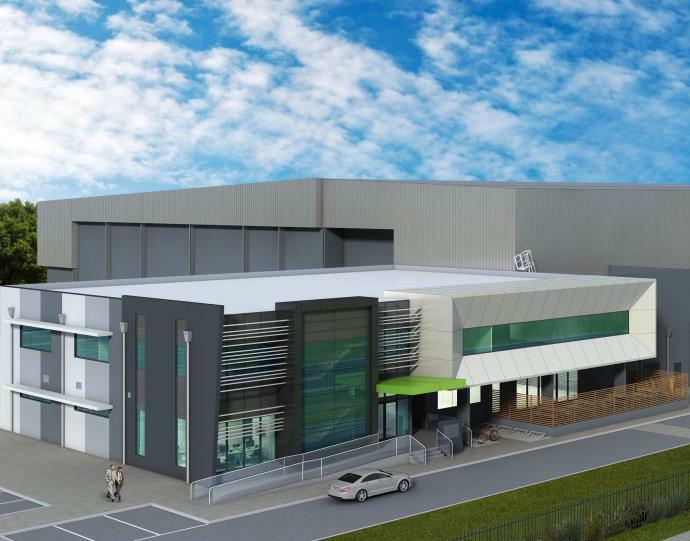 Australian owned industry heavy weight PFD Food Services, are expanding operations with a new distribution facility in Melbourne’s East. 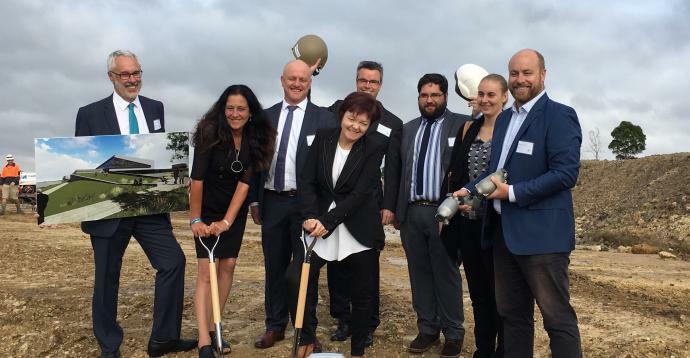 Deakin University is breathing new life into Australian manufacturing, with the appointment of Vaughan Constructions to build their $13 Million ManuFutures centre. 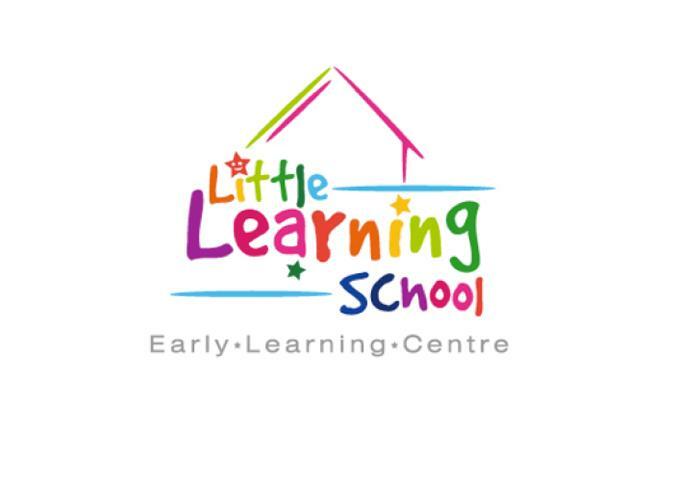 Specialist early learning provider Little Learning School, will soon open their doors in the City of Casey. 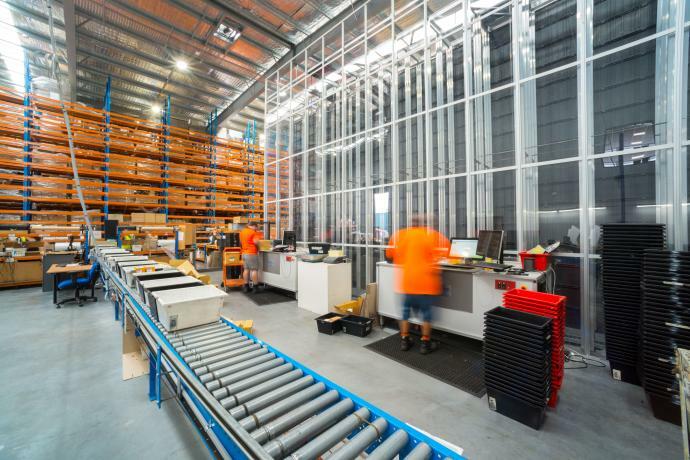 Construction has begun on leading full line wholesale pharmacy and distribution specialist Sigma Healthcare’s new, $60 million warehouse and distribution centre in Western Australia. 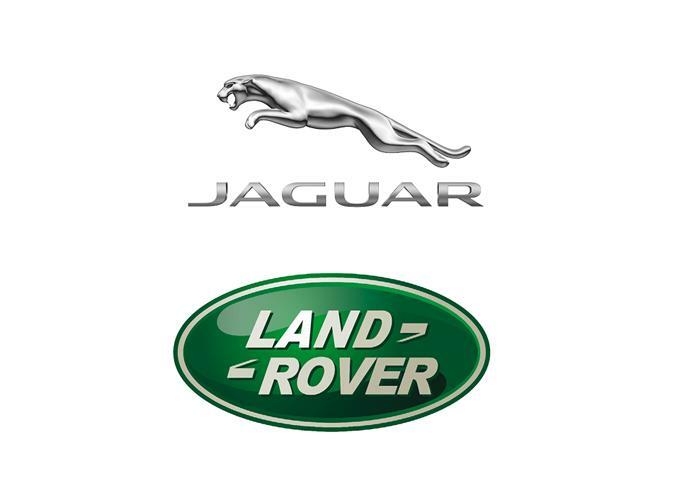 High Street Parramatta will soon be home to motoring excellence with the construction of a new Jaguar Land Rover dealership. 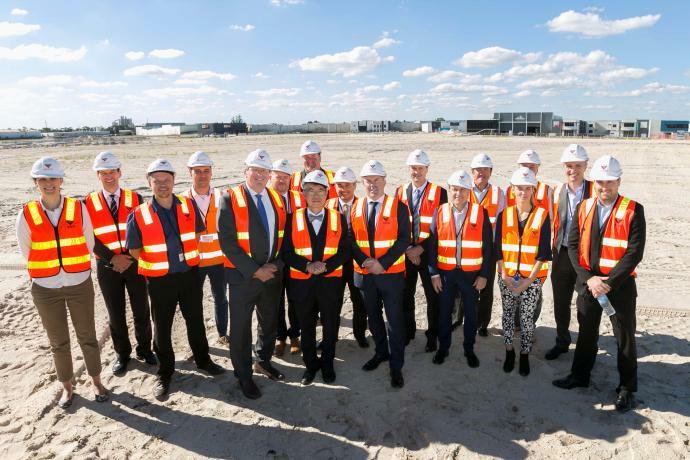 Leading full line wholesale pharmacy and distribution specialist, Sigma Healthcare is set to create over 100 jobs during the construction of their new Canning Vale Distribution Centre. 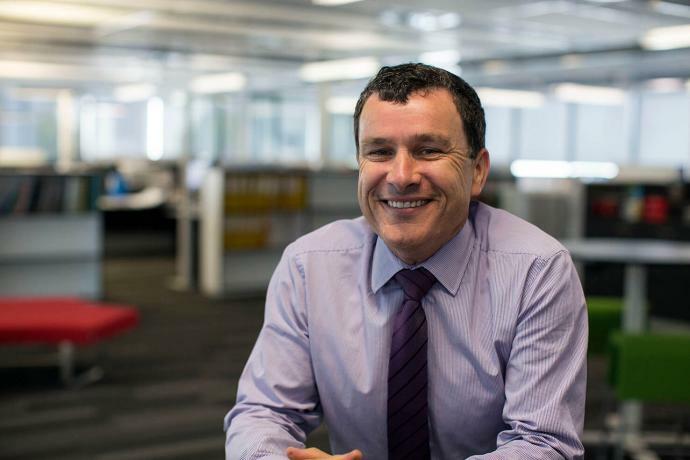 Leading industrial property specialist and Vaughan Constructions Development Manager, Bruce McDonald has been appointed to The Property Council of Australia’s, Victorian Industrial Property Committee.